If You Ace This Spelling Test, Your Vocabulary Is At The Top Spot! An impartial individual is ______. He asks to assess something. He needs to _____ it. Her sarcasm will _____ a negative response. A _____ of 50 people snaked its way down the avenue. Is he a member of the _____? You are truly gifted. You have sharp instincts and a strong sense of observation. You are sensitive to even the smallest changes, and are most likely an expert decision maker. Keep up the good work, and share your result with everyone you know. 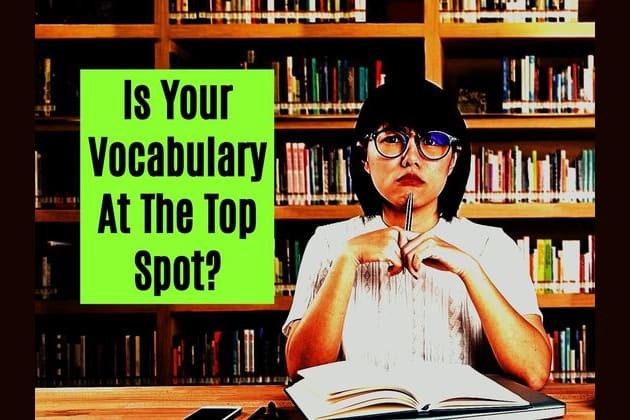 Your vocabulary is at the top 3%!! Damn! You really flunked this one! Would you give it one more try?? When our spelling is perfect, it's invisible. But when it's flawed, every error is perceivable. Is your spelling perfect or flawed? Is it invisible, or does it prompt strong negative associations? Take this 15-question spelling test to find out. The result will surprise you.